Blood of Kings: A Highlander Podcast Episode 55: THE PRIZE…What Is It REALLY Worth? In the LORE of Highlander…the very last Immortal still alive at the end of the Gathering wins THE PRIZE; the ULTIMATE POWER from the knowledge and experiences of all the Immortals that have ever existed, becoming MORTAL and being able to have CHILDREN. But what is the cost to achieve this ultimate PRIZE? What DRIVES Immortals to endure the pain, the loss, the sacrifice, the suffering and the loneliness that comes with fighting throughout decades, centuries, even millennia - watching their friends, their lovers, loved ones, even fellow Immortals die along the way to the time of The Gathering. Is the fight for THE PRIZE really worth all of this? Or is there something greater at stake in the eternal battle between GOOD and EVIL? Join your Blood of Kings podcasters on this truly enlightening episode as Kevin and Norm try and make sense of what THE PRIZE means in the lore of the Highlander universe. 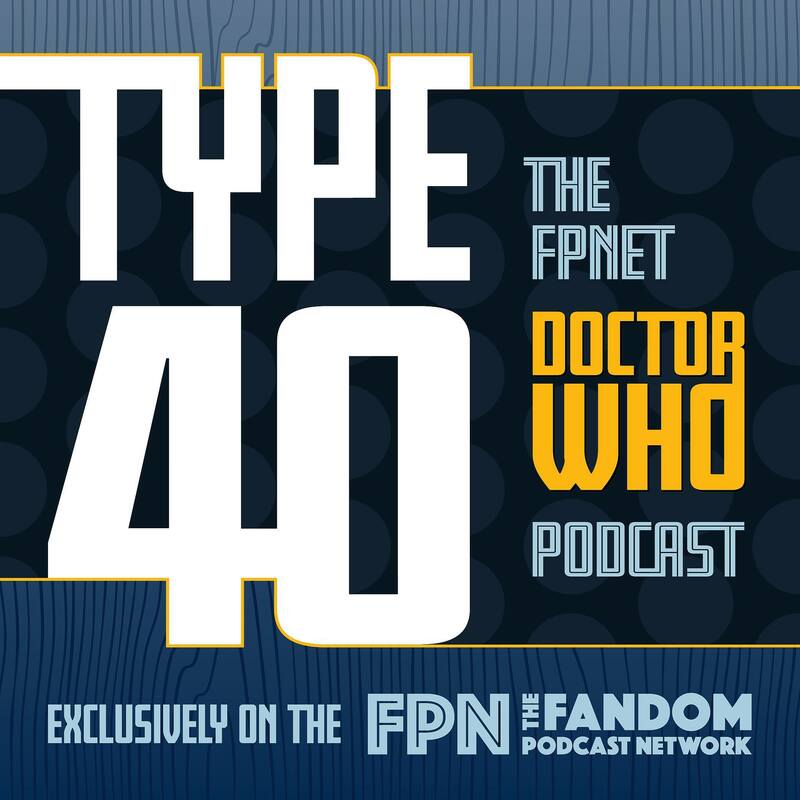 NOTE: This episode was recorded BEFORE The Gathering Convention in Los Angeles so there are references to the convention that has already taken place. Episode 4: Reopening "Old Wounds"
Ambassador Sarek and Captain Lorca have several old wounds that are re-opened as they can no longer conceal or forget sins from their past as those sins may now jeopardize their futures. Also on DiscoVille, we have some great selections for the Omega 13 device AND our Subspace Signals bring us up to speed on a serious technical issue with the CBS All Access Streaming option at the time Discovery was released. Krill: After defeating a Krill warship attacking a nearby colony, which left a fully functioning Krill shuttlecraft adrift in the debris, Captain Ed Mercer and Lt. Gordon Malloy are given a mission that is vital to culturally understanding the enemy. But what they discover on board a Krill Warship, tests both of their mettle as they have to choose between the lesser of two evils...or even possibly three. Choose Your Pain: En route back to the Discovery from a Starfleet debriefing, Captain Lorca is abducted by a Klingon D-7 and thrown into a prison cell with Harcourt Fenton "Harry" Mudd (played brilliantly by Rainn Wilson). Mudd reminds Lorca that the "little" people are tired of being caught in Starfleet's crossfire and maybe it was Starfleet’s ARROGANCE to "boldly go" that may have forced the Klingons to push back in the first place. Also on DiscoVille, we have some great selections for the Omega 13 device AND our Subspace Signals intercept a transmission from Social Media that is creating a disturbance amidst the fan communities, and has been for quite some time. Star Trek is back on TV where it belongs, along with it's spiritual sister show The Orville...and many fans have embraced them both. Let's see what's out there! On this episode of Blood of Kings, we will be discussing the "primary" weapons used in Season One of Highlander the Television Series. These weapons, specifically SWORDS were the most signature ways that Immortals were able to survive the game, as they use their weapon of choice, and the martial skills they learned over the course of decades, centuries…even millennia to behead their opponent and gain their Quickening. Many of these swords were actually sold through the Noble Collection and Museum Replicas catalogues in the early to late 1990's and were perfect reference materials when trying to identify these Immortals' swords when we, the fans, originally watched the series in it's original broadcast run. We on Blood of Kings also have to give credit where credit is due and we HAVE to give a shoutout to Blood of Kings member DANIEL JACOB HORINE who has created one of the most comprehensive sword profile guides we have ever seen; which was used several times in our research as a reference to quantify and correlate certain swords and their corresponding immortal users and episode appearances. BRAVO DANIEL…your hard work is absolutely worthy of the highest praise! DiscoVille Episode 2: A Million Ways to Die in Space………. 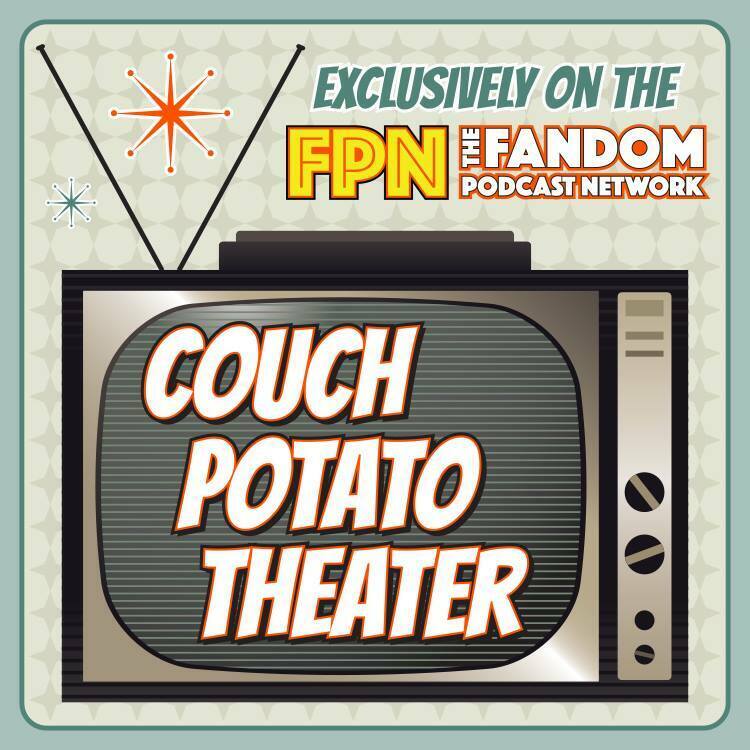 Welcome to DiscoVille where we will be discussing Star Trek Discovery and The Orville here on the Fandom Podcast Network. On this show we will take an in-depth and closer look at the deeper messages and morals of these two different television series as they introduce us to new and exciting stories, characters, locations and more! 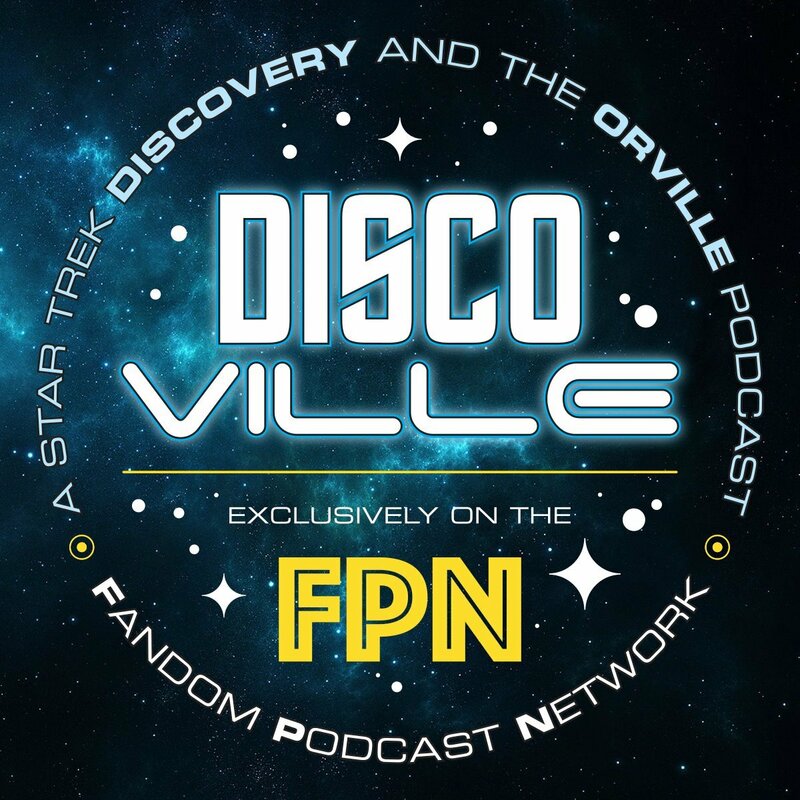 The DiscoVille podcast will bring you insightful and an informative recaps of the most recent episodes of Star Trek Discovery and The Orville. Captain Ed Mercer and the crew of The Orville becomes entangled with Pria Lavesque (Charlize Theron) the captain of a stranded ship. Meanwhile, ISSAC gets a "leg up" on Lt. Gordon Malloy as ISSAC learns about the finer points regarding human practical jokes. Michael Burnham begins her active duty with her first mission: To study the Tardigrade nick-named RIPPER and find Captain Lorca a physical weapon that can be used in the Klingon War. But at what cost? Meanwhile VOQ, son of no one is stranded on the USS Shenzou after his authority is undermined by KOL who needs T'Kuvma's flagship for it's advanced cloaking technology. 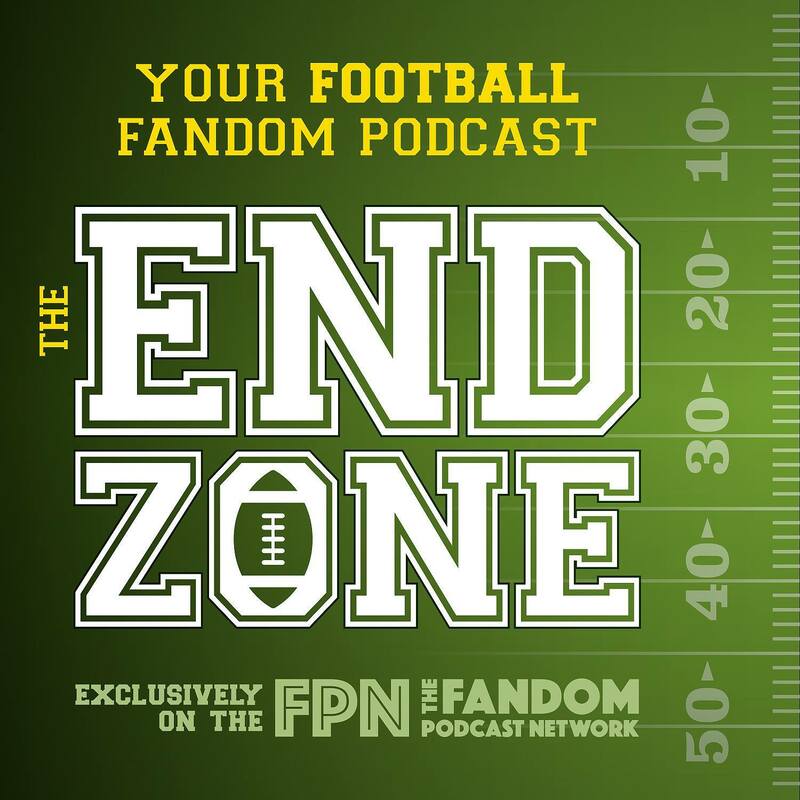 Welcome Highlander Fans to a VERY Special Edition of Blood of Kings: A Highlander Podcast, here on the Fandom Podcast Network. 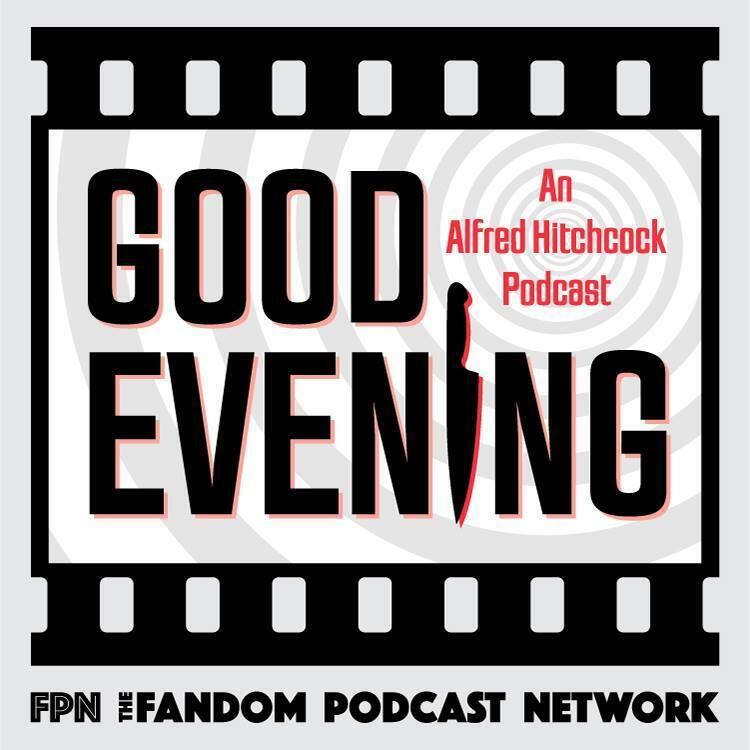 From time to time The Blood of Kings podcast will cover a notable newsworthy event, a special interview or breaking Highlander news! Blood of Kings fans, we have a truly SPECIAL INTERVIEW for all of you. This episode is worthy of the title KINGMAKERS!!! 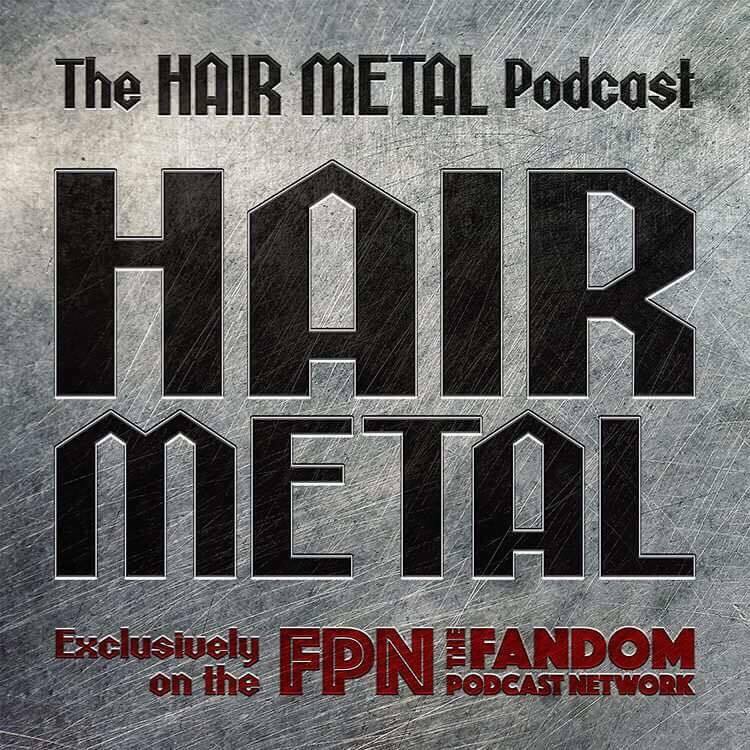 We are incredibly honored and proud to share with all of you…our interview with Adrian Paul! About Adrian Paul: Adrian Paul is an actor renowned for his lead role, as Duncan MacLeod, in the action series Highlander. The show spanned 6 seasons, 117 episodes and ran in over 90 countries world wide. 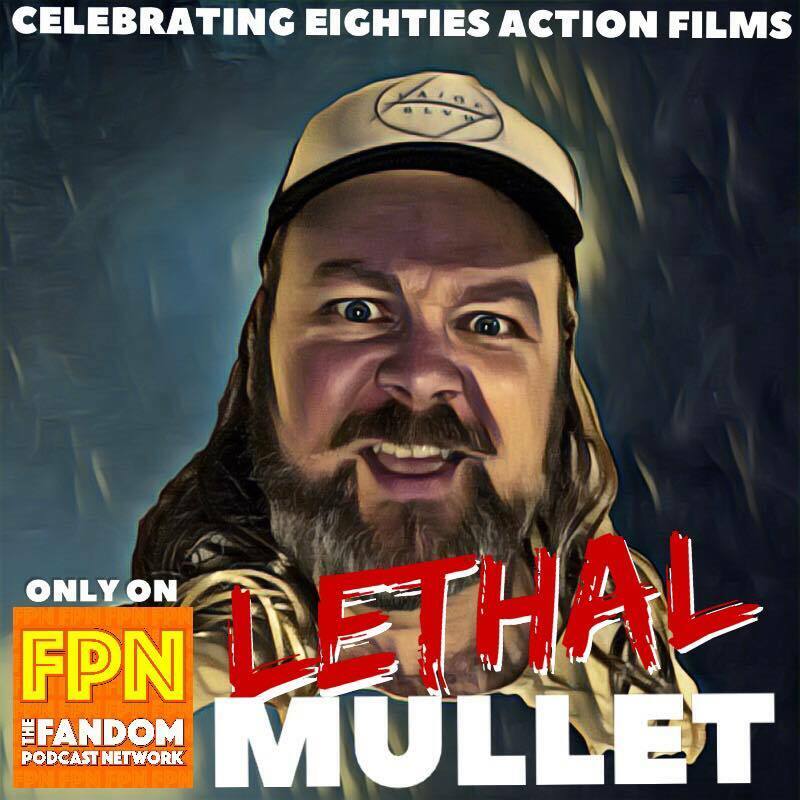 As well as starring in numerous action films, including two Highlander Films, he has also choreographed numerous sword fights and action sequences for both television and film during his 30 year entertainment career. During that time he also directed and produced TV and Film along with founding his own charity The PEACE Fund. (Protect, Educate, Aid Children Everywhere). The PEACE Fund has been in existence since 1997, helping improve the lives of children, in the US, Haiti, Thailand, Cambodia, Pakistan, Hungary and Romania. In June 2015, Adrian ran a Sword Experience workshop, to raise money for one of the children the PEACE Fund supported. The event went so well that Adrian decided to hold other similar events at venues across the US. At this once in a lifetime experience, Adrian will be hands on to pass on some of the knowledge he learned whilst working with world renowned action stars, stunt choreographers, and sword masters. DiscoVille Episode 1: The Spirit of Star Trek is Back…in More Ways Than One! In 3 weeks, on October 20th to the 22nd at the Crowne Plaza Hotel outside of the Los Angeles Airport…a convention of EPIC proportions will be held to mark and celebrate the 25th Anniversary of Highlander: The Television Series. This podcast is chock full of tips from how to pack for a convention, to remembering all of your COSPLAY and AUTOGRAPH needs, making sure you have the right workout clothes and gear for Masterclass Friday’s Martial Arts Seminars and how to generally pace yourself over the course of the 3 day marathon of awesomeness. Remember…this is a once in a lifetime opportunity so you don’t want to forget anything important! Because when it comes to a convention that celebrates the 25th anniversary of Highlander: The Series…THERE CAN BE ONLY ONE!!! We also have a very special interview with Chris Castagnetto, inventor of Highlander: The Duel; a fast paced action card game which is being promoted and funded through KICKSTARTER. Don’t forget to enter our NEW “iTUNES REVIEW” contest, where YOU can enter your chance to WIN your very own Blood of Kings episode FAN PICK! You can get all the details as you listen to the show.